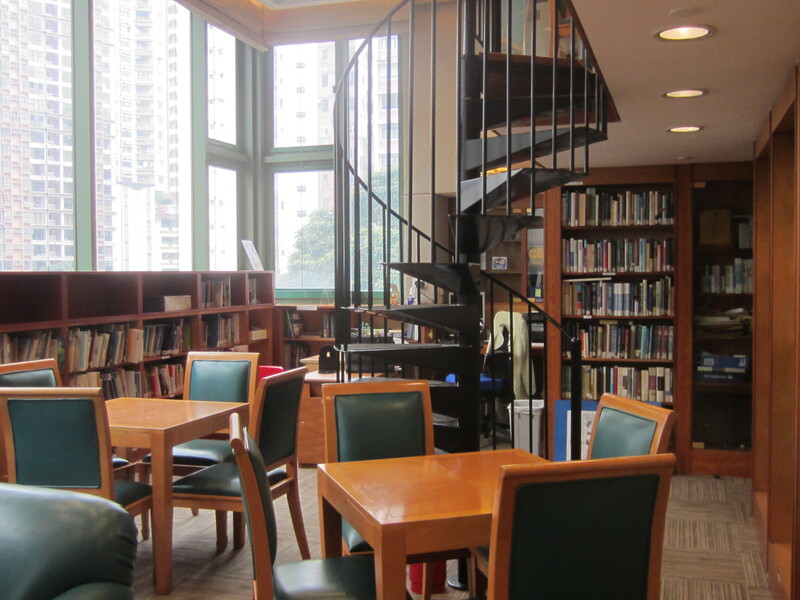 Located on the first floor of the Jewish Community Centre of Hong Kong, The Judaica Library is the largest library in the Far East dedicated to Judaica. Founded by the Jewish Historical Society of Hong Kong in 1984, it was first named Ohel Leah Synagogue Library and was staffed by volunteers. 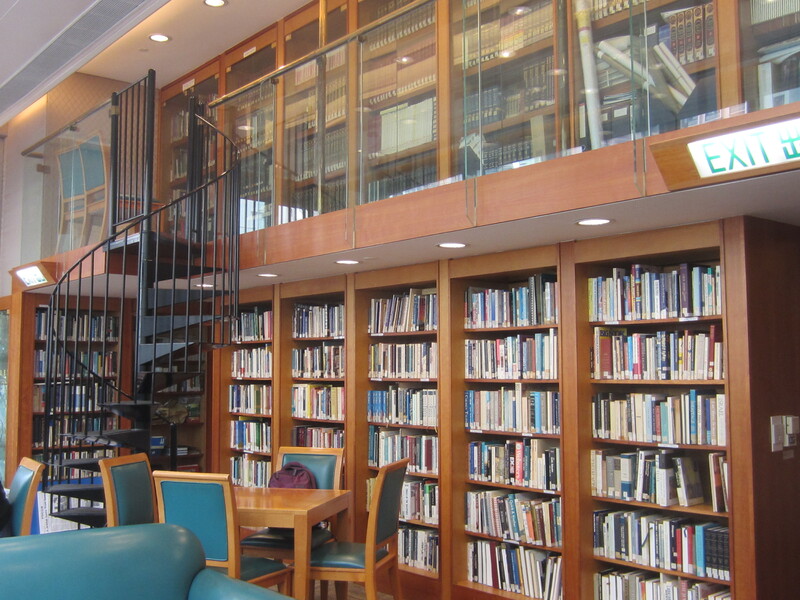 After the completion of a redevelopment project in 1995, it was renamed The Judaica Library. 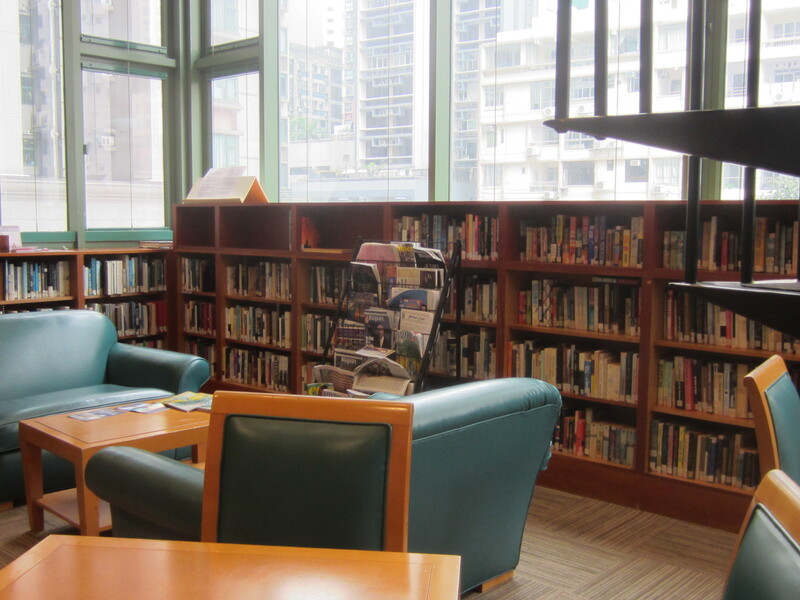 A full-time professional librarian is hired to serve all members of the Jewish Community Centre of Hong Kong. Because the Centre aims to strengthen fellowship, enrich family life and enhance Jewish identity of all Jews living in Hong Kong. It now holds 4,250 volumes of books and 300 items of audio-visual materials. The Library also holds a special collection, the Sino-Judaic Collection, which archives historical material on Jews in China and Southeast Asia. The tie between Hong Kong and China is much closer since the handover in 1997, since when Jews in China has become a popular topic of interest to local and overseas researchers. To view or download the catalogue of our Sino-Judaic Collection, please click on this link: Sino-Judaic Collection – Jan 15 2016. Reference materials, as well as the archive, can be consulted in the Library. The Lending section materials can be signed out by members for two weeks. The Librarian is happy to offer advice on the use of the library resources and to accept suggestions regarding library matters. She can be reached by email at jcclib@jcc.org.hk or by phone on (852) 2589-2660 and her working hours are Sunday through Thursday, 9:00 am to 5:30 pm.